 Climb aboard 888 poker’s Treasure Quest! 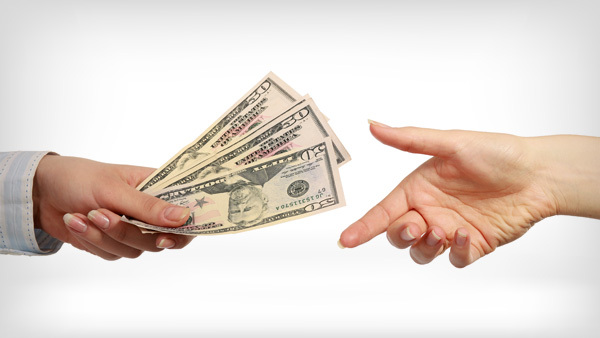 Your treasure of up to $100,000 awaits! 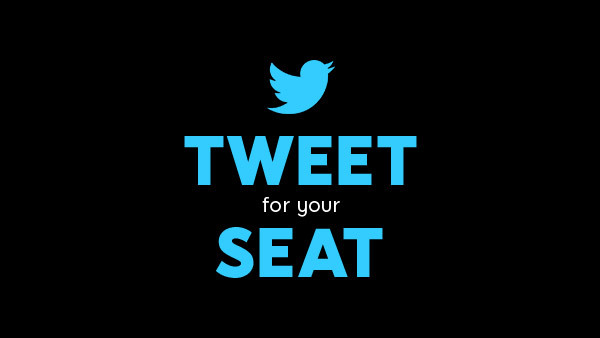 Congrats, you’ve got 2 FREE $6,000 Pirates Rewards Tournament tickets! All aboard! Your daring quest for riches and victory starts now. Mark a step on our Treasure Quest map as you complete daily challenges. Every step wins a prize of up to $50 bonus. 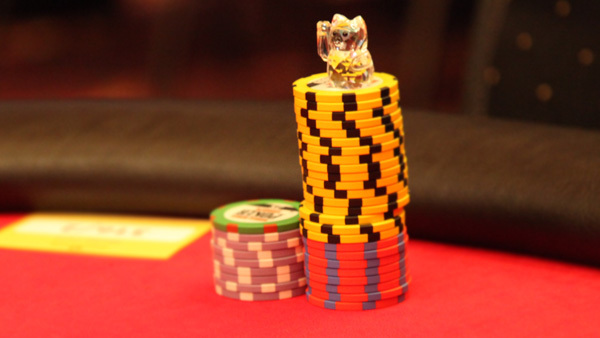 Complete a row or column of challenges on the map and win an extra bonus of up to $5,000! Mark all steps on the map and claim the ultimate treasure of up to $100,000 cash! 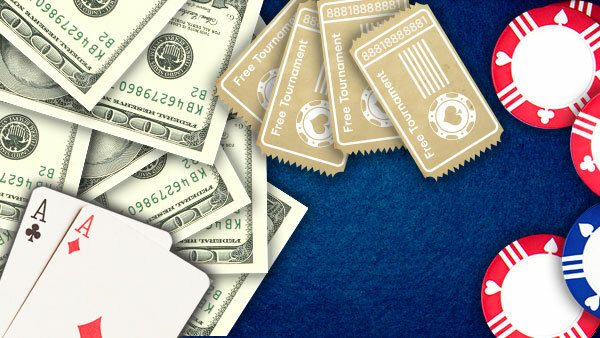 Log in to your 888poker account to find out more. Your swashbuckling poker adventure has begun! Win tickets by completing our daily Pirates Challenges. When: Every day at 19:00 GMT until 31/05/18.